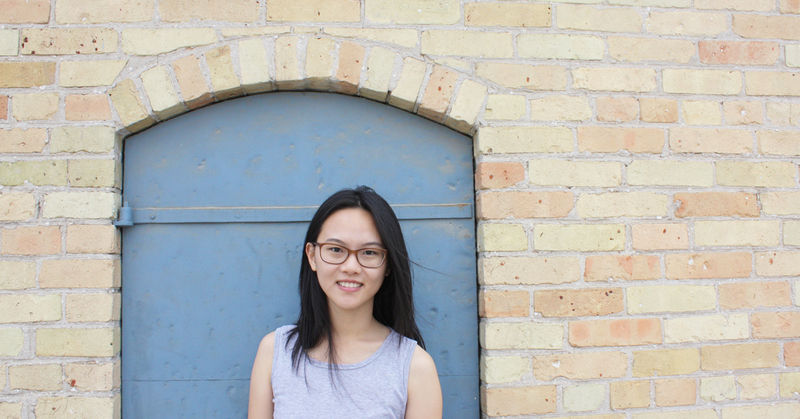 I'm Helena Cao, a product designer. I most recently worked as the lead designer for a YC company called PiinPoint. After working with a bunch of start-ups and starting my own, I learned how to work with limitations and get things done. I loved art since I was little but I decided to go to school for math and business. My technical and business backgrounds helped me become a better designer. I've done a bit of everything, from front-end development to product management. I want to solve real problems that impact people everyday. Let's change the world!